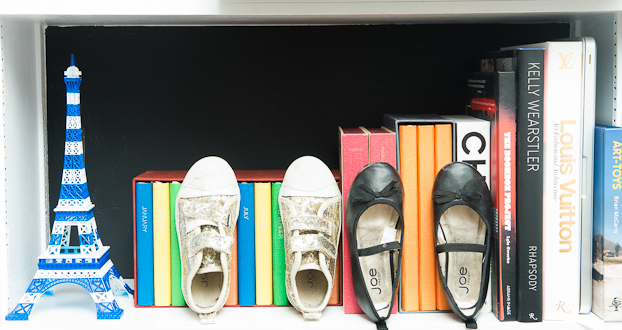 We've raved before about how in love we are with the Coveteur. A fashion blog that lets you take a peek inside the homes and wardrobes of fashion's elite and then shop the bits that have you drooling. As we've said before it's like a mix between MTV Cribs and the Foxtons website with a huge side serving of fabulous shoes and Chanel jackets. So, we were pretty darn excited when Team Cov contacted us to ask if we'd like to work with them to bring our lovely readers sneak peeks of upcoming posts. 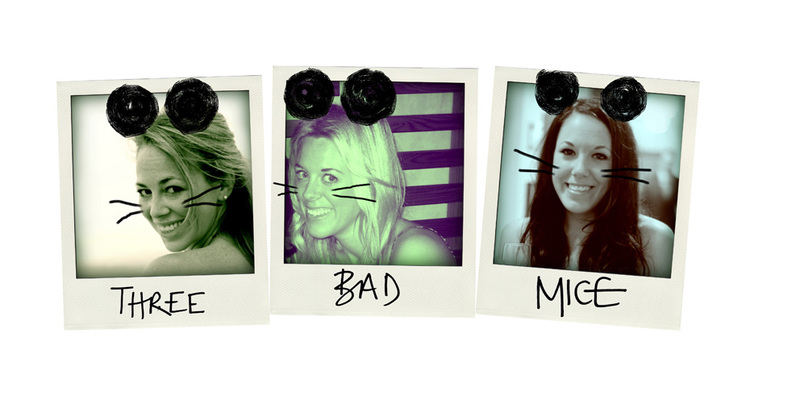 The chance to see preview snaps of upcoming snoops around fashionista's pads before everyone else? Yes please! 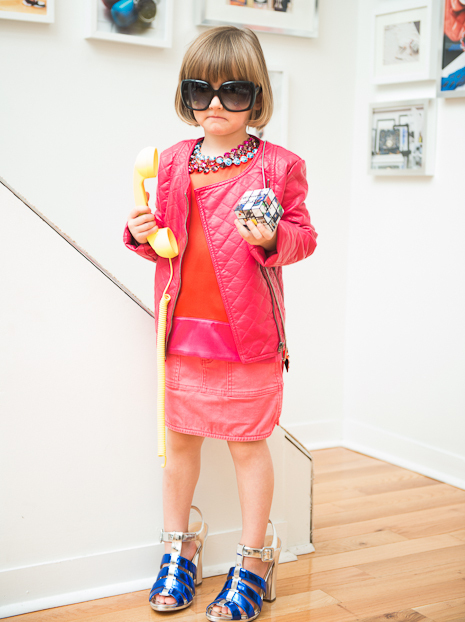 We're totally in love with all of these fashion mini-mes but it seems that one stood out and has become a little bit of a legend in her own right, the one, the only... Hanna Wintour! 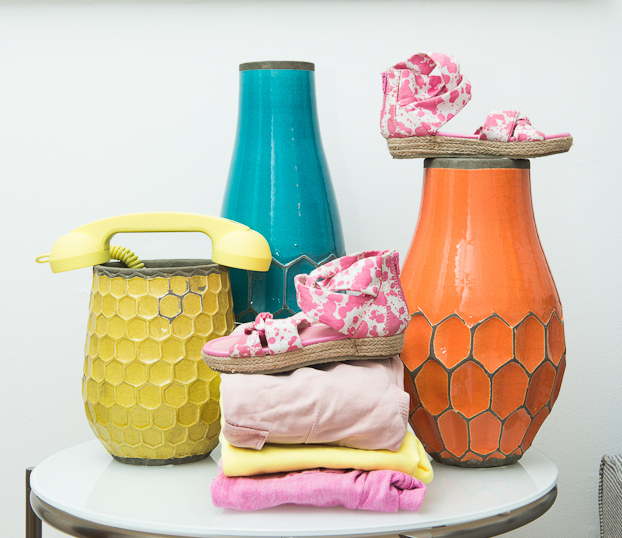 Don't forget to head over to the Coveteur later for the full post!